Rolling Stone has reported that Smashing Pumpkins frontman Billy Corgan has just got his favourite ’70s Fender Stratocaster back. After 27 years! It’s the one he used to record the band’s debut album, Gish, and apparently it was his favourite guitar. The guitar was stolen 27 years ago within five minutes of the band finishing a live set at Detroit’s Saint Andrew’s Hall in June 1992. 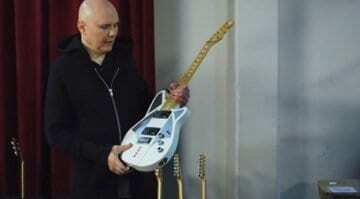 As the Smashing Pumpkins left the stage, Billy was informed by a friend looking after the band’s gear that the guitar was seen being taken from the backstage by the thief. 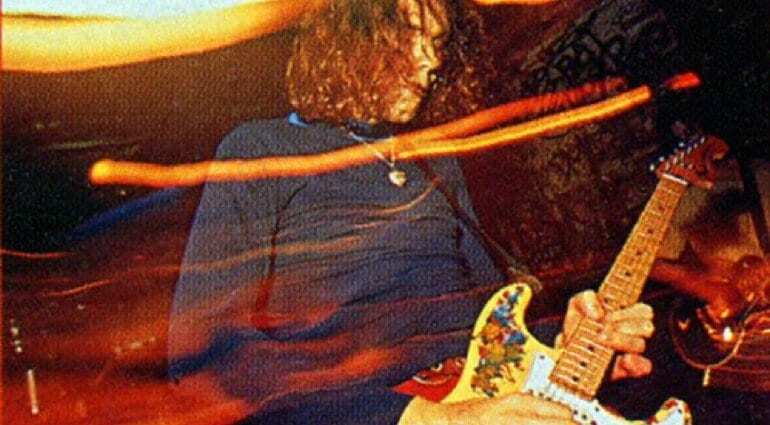 Corgan had bought the guitar from Jimmy Chamberlain, the band’s drummer and it was the guitar that made him fall in love with ’70s hard tail Fender Stratocasters. 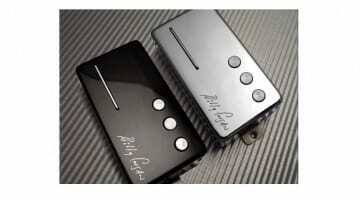 Previously Billy had only played Gibson Flying V style guitars. 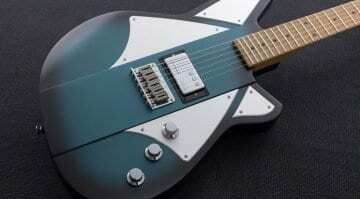 The guitar featured heavily on Smashing Pumpkins’ album Gish. Billy had offered a $10,000 reward for its return, with no questions asked. It turns out the guitar was purchased at a yard sale by Beth James, a mother of three who doesn’t even play guitar and lives in Flushing, Michigan. The guitar was purchased to decorate her basement and to be a conversation piece. She had paid $200 for it and it has been sitting in her basement for the last 10 to 12 years! 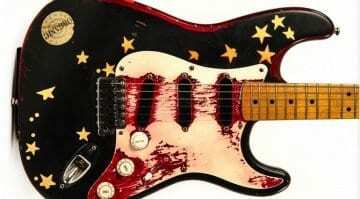 Eventually, a friend saw Billy Corgan talking about his stolen guitar, a ’70s hard -tail Fender Stratocaster and that it had a unique hand-painted psychedelic paint job. They put two and two together and after a few failed attempts via social media, they finally managed to get in touch with Corgan to get his guitar back to him. Billy Corgan has now released an official video on YouTube where he talks about the guitar and tells us the story of how he was reunited with it. Well worth a watch and you can hear him playing it too!